Unreal Engine powered, coming 2019. Oh, man. Loving this~! 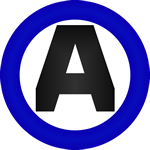 Another arcade fighting game icon returns! Wow, that's some work on the backgrounds and the filters. 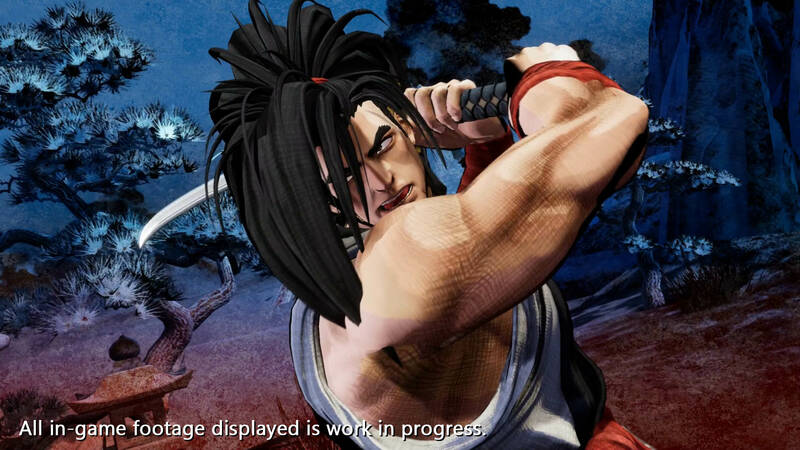 I really hope to god that this game gets a Western release... after the mess that Sen was, it would be great to see Samurai Shodown make it's triumphant return. It's great to see classic characters as well. I saw at least 5 (Haohmaru, Jubei, Nakoruru, Earthquake and Galford) and if this is a reboot of the series, then most of the classic cast should return. 11 characters ? That sounds rather short unless it's really a reboot of the first game. I just want Kazuki but that's not looking too good for him. 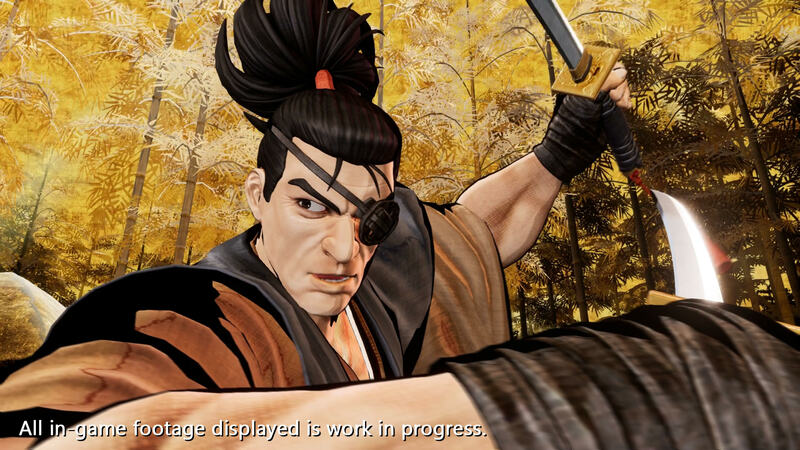 I can't believe SNK is making another Samurai Shodown! It's been 10 long years since "6"! Finally, my favourite series might be able to regain some respect after Sen. Does look like a reboot of the first game, but I'm eager to see more... so glad of Galford's looks, but oddly... I'm really looking forward to seeing Charlotte or Gen-An. hope there's gore in this one. 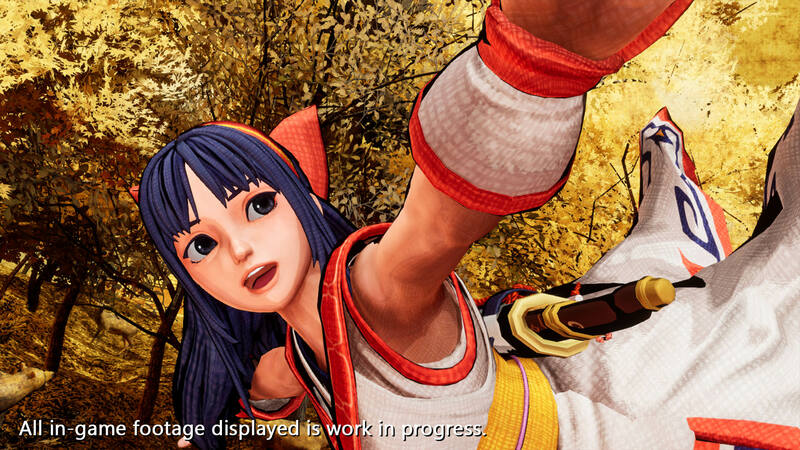 it looks good i was expecting janky animations and weird faces like kof 14. 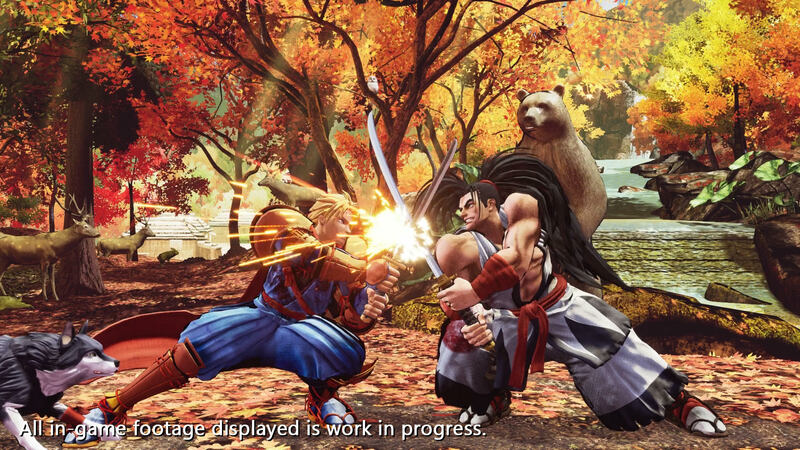 It looks a lot like Street Fighter 4 graphically. 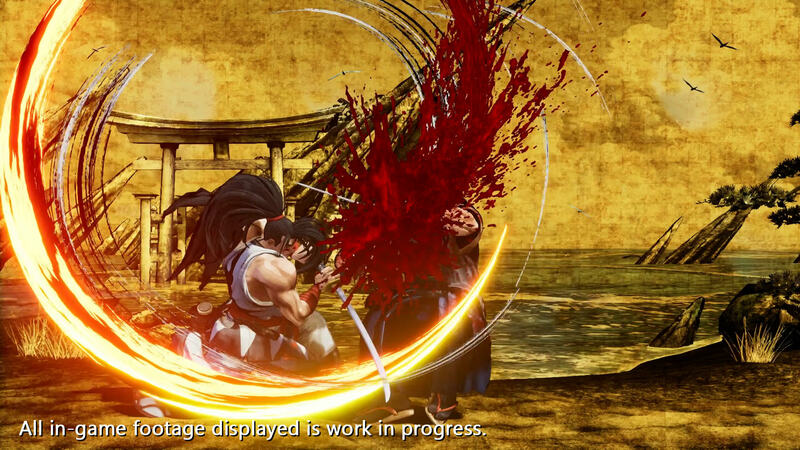 ^ There’s a part in the trailer where Nakoruru stabs someone and gets covered in blood spatter, so there’s definitely some level of gore happening here. 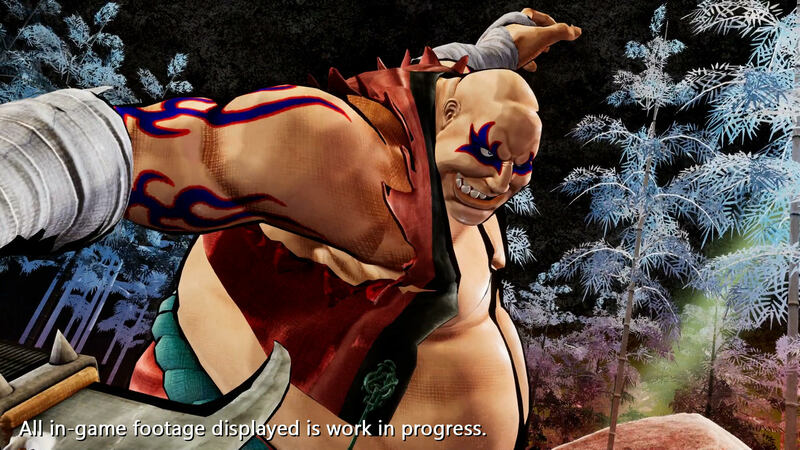 Getting some Street Fighter IV vibes from the art style. 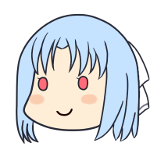 Well most big cuts have a giant blood spatter (almost as big as the characters) coming with it so yeah, there's blood, but do people get actually cut in half and such ? That'll be the question. I don't think thay want to get a PG-18 rating. 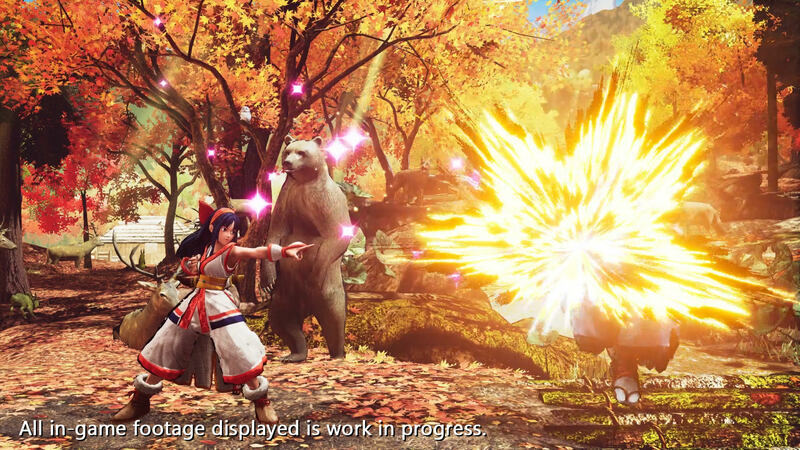 I think the sumi-e/Street Fighter 4 style really suits Samurai Spirits, I'm really hoping that the soundtrack is similar to the originals too, I loved SS4's OST. This one does have a ponytail. Street Fighter IV invented the calligraphy art style apparently. It takes place in 1787, a year after the events of SS5 and before the events of SS1. 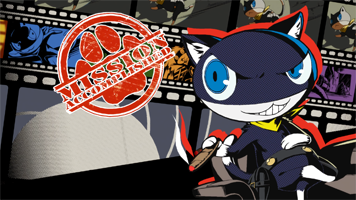 It is also blatantly referenced at the beginning of the trailer. Also, despite not most likely playable (unless DLC), Gaoh (SS5 Boss) makes a cameo at the beginning. 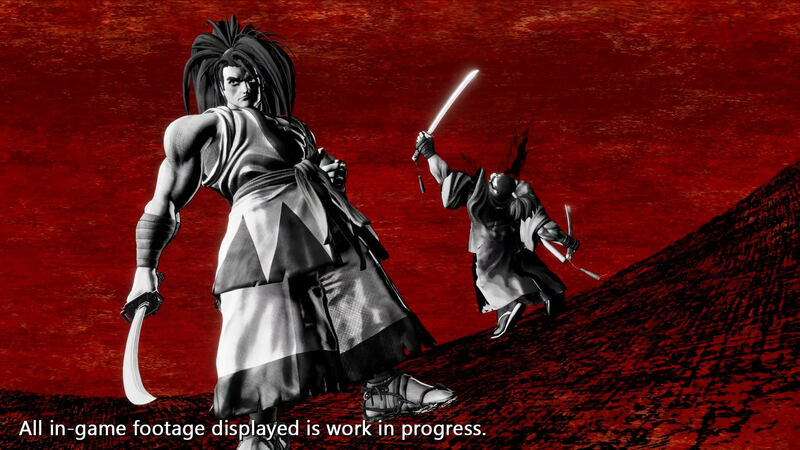 Obviously Genjuro (also obviously Tam Tam on the top left despite Eventhubs thinking it might be Wan Fu).